Rivers provide a perfect backdrop to summer and offer a wide range of outdoor activities. Boating, kayaking, swimming, fishing, or just dangling your feet off a dock and watching the tide are perks of river life. The tidal Annisquam and Essex rivers are part of the complex network of connecting waterways on Cape Ann. The Annisquam empties into the ocean at both ends -- at the Blynmal Canal on Stacy Boulevard and into Ipswich Bay at Wingaersheek Beach -- effectively making most of Cape Ann an island. 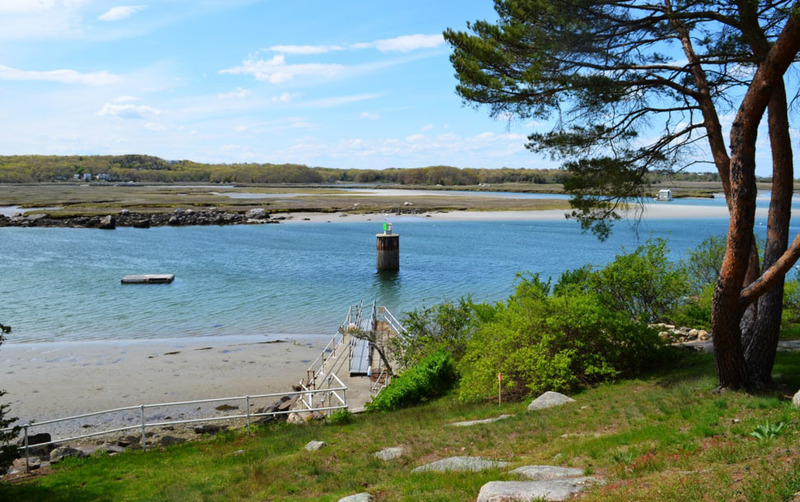 Many boaters navigate the length of the Annisquam on warm summer days to enjoy a picnic at Wingaersheek Beach. 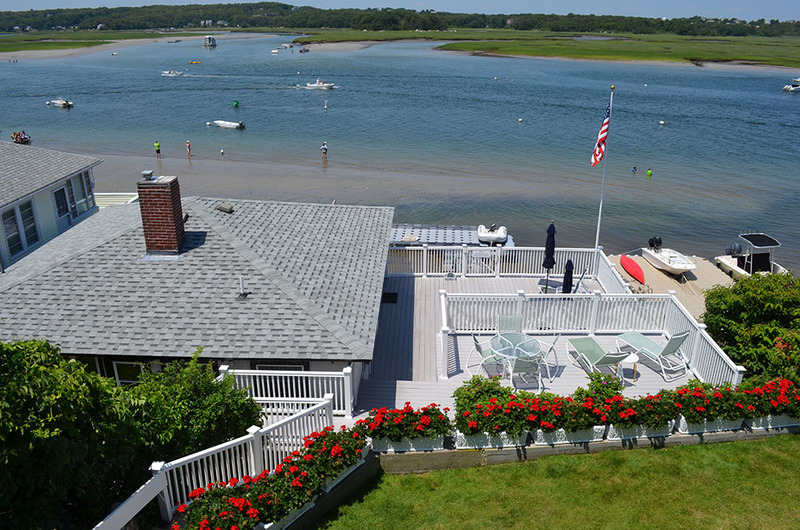 The Essex River also flows in and out of the sea via Essex Bay, above Coffins Beach. River cruises, paddling expeditions, and tours are available on both rivers throughout the warm months of the year. 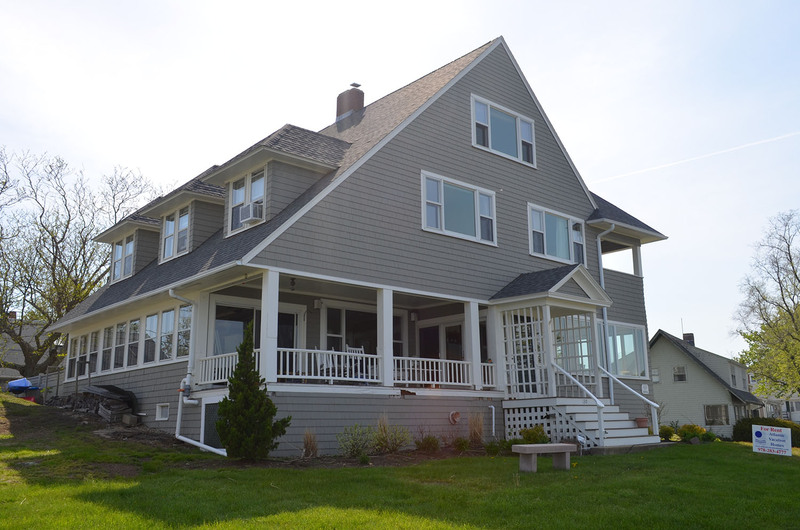 When your vacation home is right on the river, life is good! 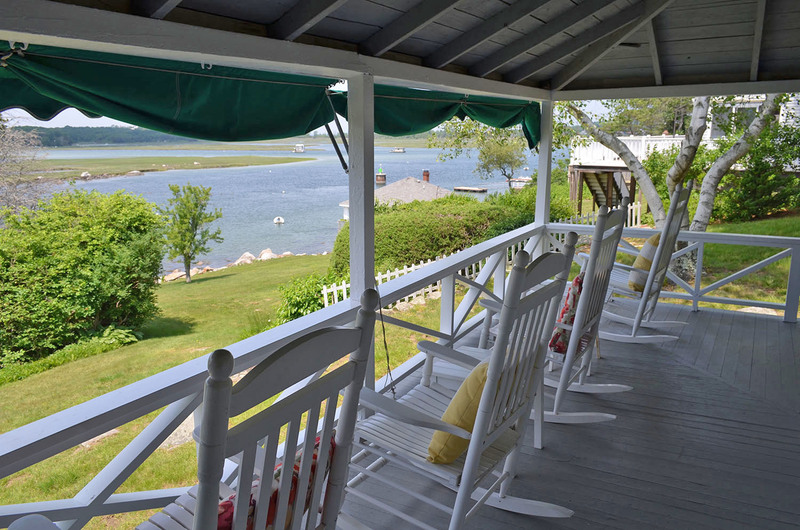 Browse Atlantic Vacation Homes properties that front onto one of Cape Ann's tidal rivers.